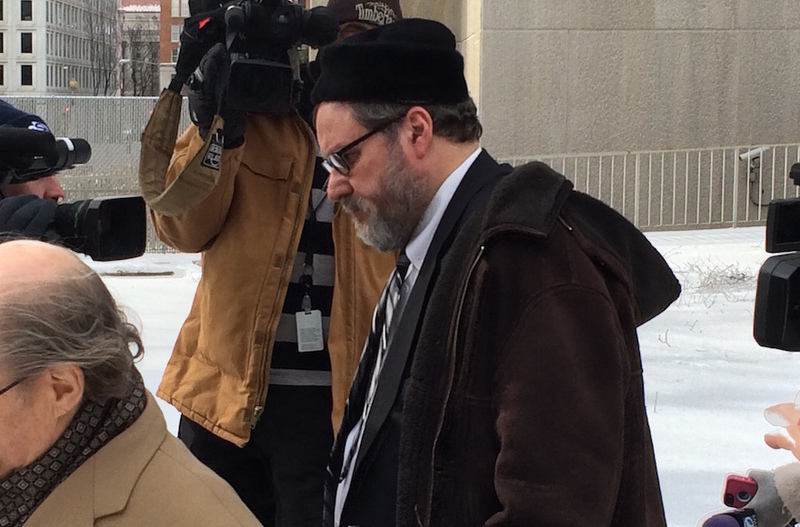 (JTA) — An attorney for Rabbi Barry Freundel argued in a Washington, D.C., appeals court that the rabbi’s prison term for secretly videotaping women in his synagogue’s mikvah was too long. The attorney argued Tuesday that the 6 1/2-year sentence handed down last year was illegal, The Associated Press reported. Freundel, a once-prominent modern Orthodox rabbi in Washington, had pleaded guilty. Freundel, 64, began serving his sentence in a Washington jail in May 2015. However, at his request the following month, the Superior Court of the District of Columbia recommended that he be transferred to a federal correctional facility either in Otisville, New York, or Miami. In September, shortly before the High Holidays, he issued a letter of apology. Freundel apologizes for mikvah-peeping, but must Jews forgive?